Last year was one of the best years of my life. I spent 1 year in Whistler, Canada doing both a winter and summer season. 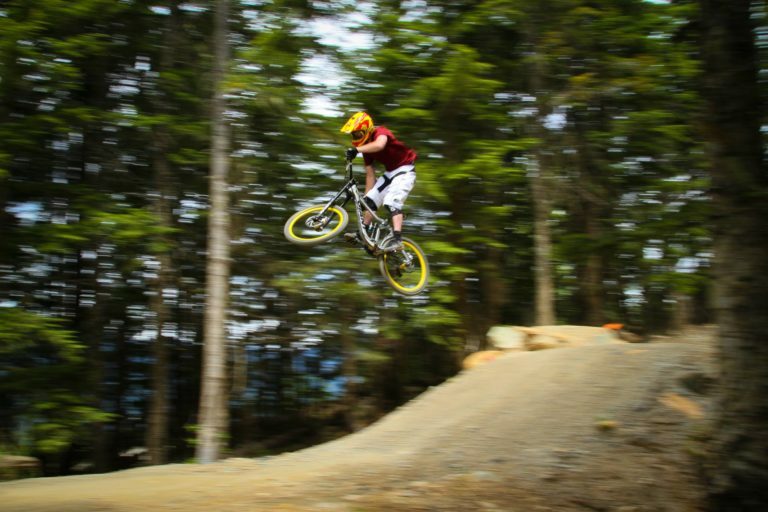 Whistler is one of those rare resorts that have everything for everyone! 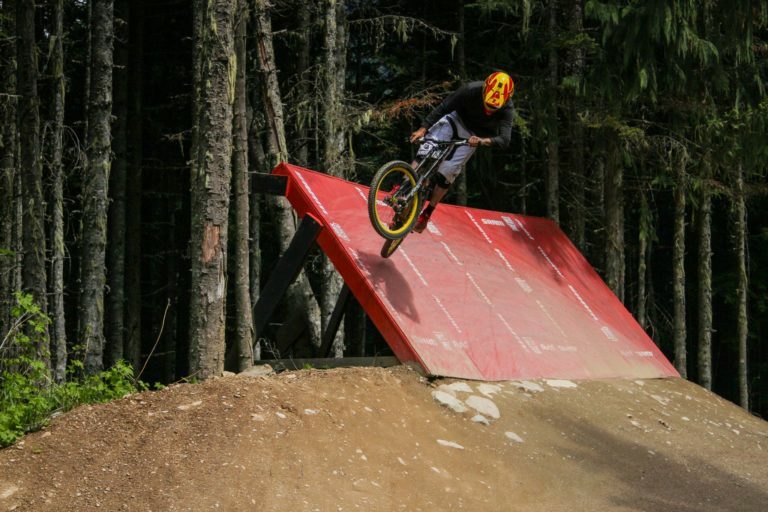 Great snow terrain in the winter, with amazing bike park in the summer. 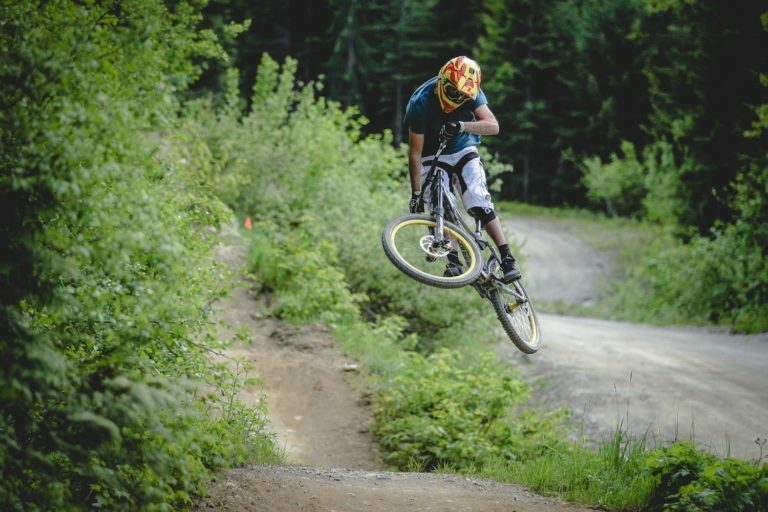 I have ridden bikes all my life, mostly BMX, but last year i wanted to try downhill. Best decision i made. 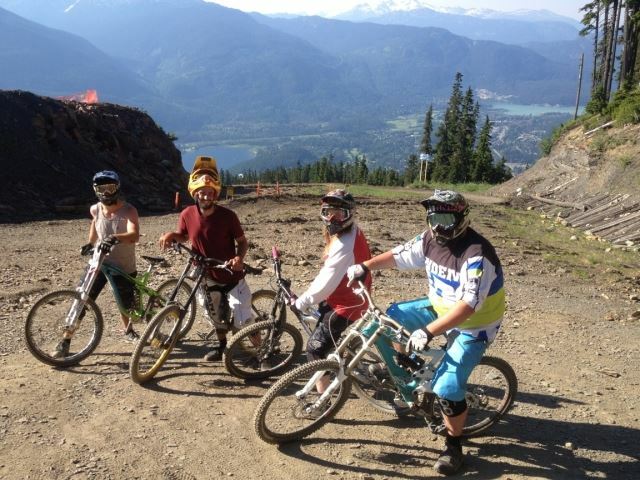 I could not get over how much fun i had, or still have with downhill riding. 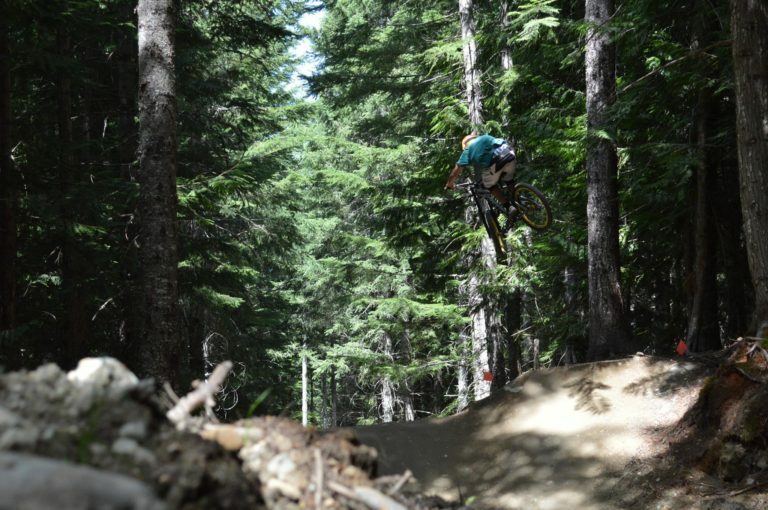 Laps of the infamous A Line, and Dirt Merchant saw hours of happiness. Towards the middle of my summer season me and some friends went to the Coast Gravity park on the Sunshine coast. Amazing! !